Thinking of what to do this Summer? 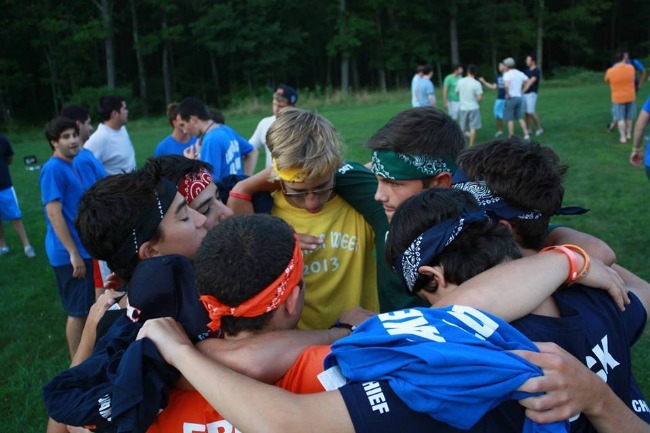 I am sure you are busy gathering info about summer camp from your friends, your parent’s friends, and other moms. It’s probably making your head spin! 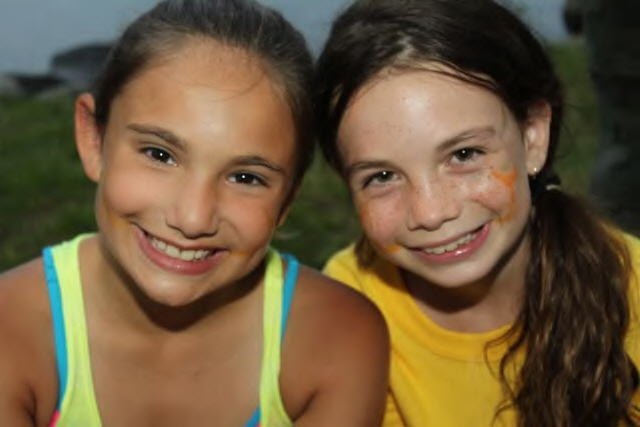 Many experts believe camp can teach a child self-esteem, responsibility, and empathy. Marie Hartwell-Walker from the New York Times writes “Everyone needs to find a way to connect, to belong, to be accepted and to accept other people. Unplugged from cell phones, tablets and computers, kids learn how to be with real people in real time.” She also believes that camp gives kids who may struggle at school a place to shine. 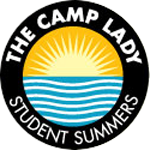 The Camp Ladies can find the perfect camp for every child. Contact them and begin to explore all the different camp possibilities. This entry was posted in Blog, Everything Camp, The Camp Lady and tagged camp, camp friends, overnight camp, summer camp, why camp? by tracy. Bookmark the permalink. Tracy is one of our "go to" camp moms and loves "everything camp". She spent her childhood summers in the Pocono Mountains of Pennsylvania making life long camp friends. Now she has the joy of reliving the camp experience all over again as her daughter, Julia, and son, Max, enjoy overnight camp in beautiful Maine.